2 editions of Il consolato del mare found in the catalog. Add another edition? Are you sure you want to remove Il consolato del mare from your list? Published 1704 by By Joannes de Vivié en Isaak Severinus in Tot Leyden . 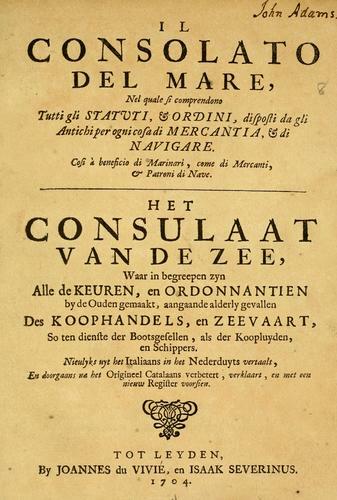 Italian and Dutch translations of Consolat de mar; followed by Ordinacions de tot vexell qui armara per anar en cors e de tota armada ques faca per mar, in the original Catalan. Translated into Dutch by Abraham Westerveen; the Italian version appears to date from the 15th cent. Italian and Dutch on opposite pages. Pages [50 and 224] misnumbered 0 and 124. John Adams Library copy appears to be missing added engraved t.p., signed: P. Sluyter, sculp. Signatures: p4s? 2p4 s3p4 s4p2 s5p4s(-55) A-3Xp4 s(a)-(m)p4 s(n)p2s.4 appears to be placed before 1 and used for the engraved t.p. "Ordinacions de tot vexell qui armara per anar en cors e de tota armada ques faca per mar": p. 1-25 (fourth count). "Register van het voornaamst der saaken, dewelken in dit boek verhandelt zyn": p. -70. Also available on microfilm. New Haven, CT : Research Publications, . 1 microfilm reel ; 35 mm. 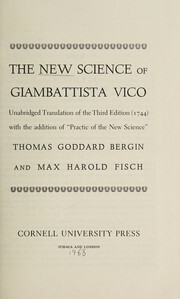 (Goldsmiths'-Kress Library of Economic Literature ; no. 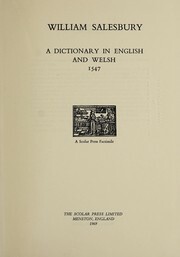 4054). Also available on microfiche. Zug, Switzerland : Inter Documentation Co., 1985. 8 microfiches. (ILM ; 863). 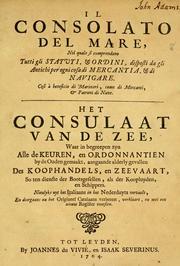 Consulaat van de zee : waar in begreepen zyn alle de keuren, en ordonnantien by de Ouden gemaakt ..., Ordinacions de tot vexell qui armara per anar en cors e de tota armada ques faca per mar.